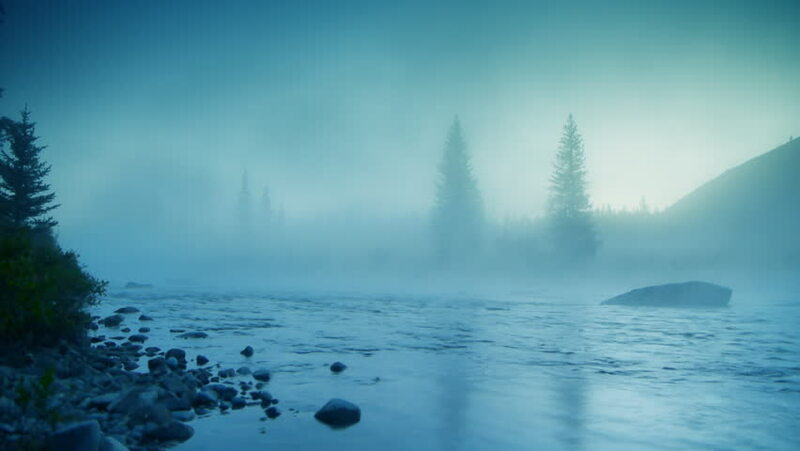 Foggy mountain river. Perfect smooth seamless loop landscape. hd00:25Rapidly Changing Mist Envelops the Mountainside and Sky. Timelapse. 4k00:26Cloudy weather view of the highest peaks of the Lovcen mountain national park in southwestern Montenegro, paning from the right to the left.